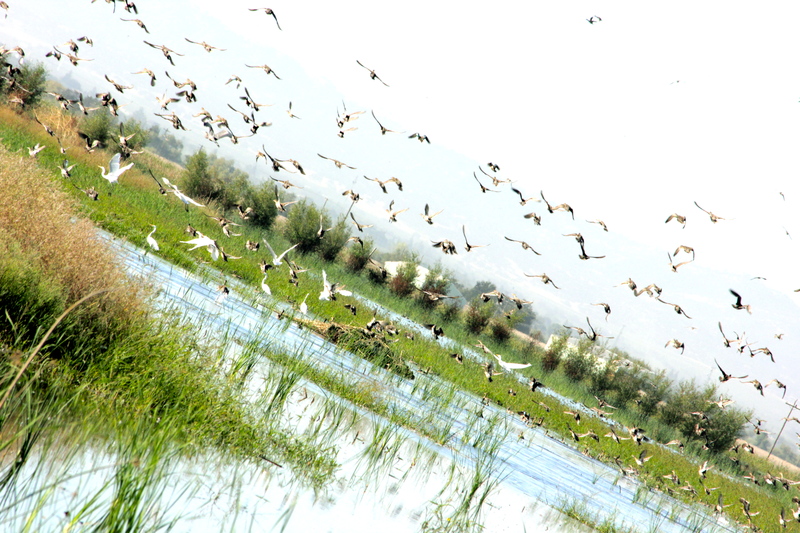 Our exclusive properties consist of spacious, expansive rice fields and privately owned, secluded wetlands, all of which are meticulously cared for, providing near perfect environments for all species of migrating waterfowl, translating into first-class duck hunting opportunities. 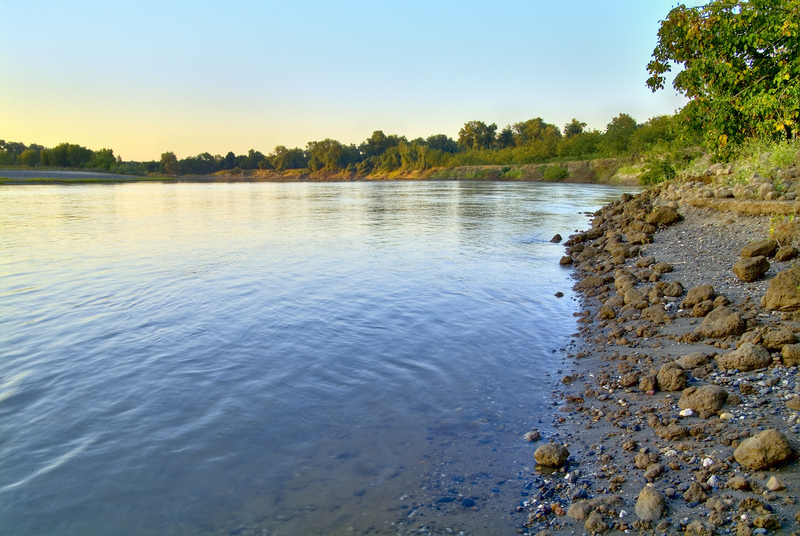 Our home base on the Sacramento River is beautifully lined with riverbank cottonwoods and willows sheltering what is known as one of the finest fishing stretches in California. King salmon, striped bass and sturgeon all make their way through our backyard on the Sacramento River and our U.S. Coast Guard licensed guides know just how to target, catch and boat each one. 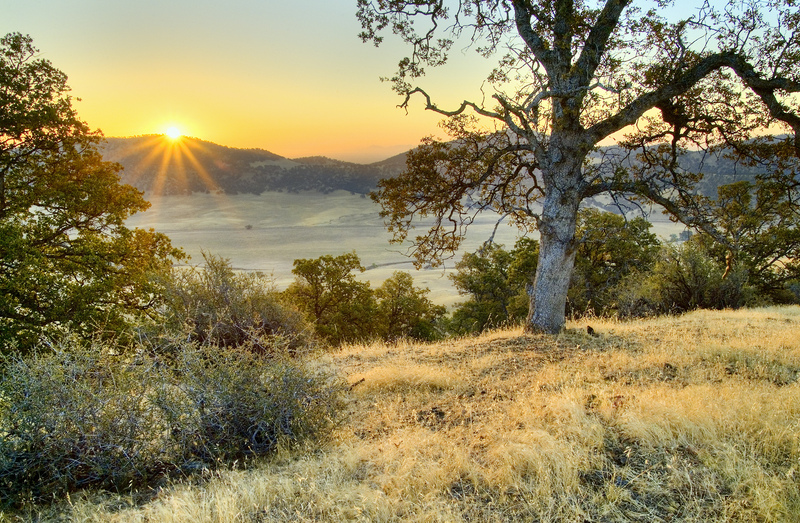 More than 7,000 acres of privately owned coastal mountain range property in the foothills of Colusa County, California is intentionally managed for game management and hunting purposes only. This allows us the opportunity to provide highly successful, completely fair-chase hunting opportunities for wild hogs and predators such as bobcats and coyotes as well. Habitat restoration work on all tribal owned properties has become our most prideful achievement. 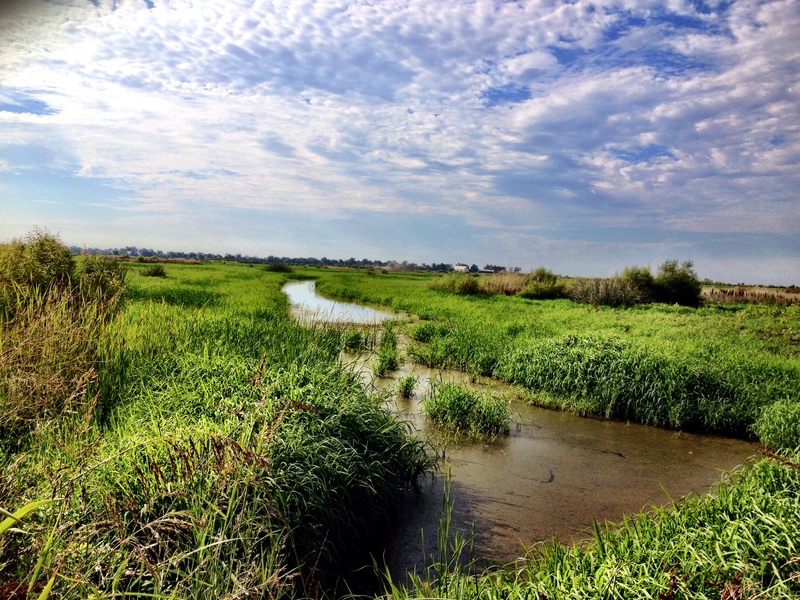 Both wetland and rangeland preservation and restoration projects are continually managed by the CICC Outdoor Adventures Team in partnership with U.S. Fish & Wildlife, the CA Dept. of Fish & Wildlife, and USDA Natural Resource Conservation Service. 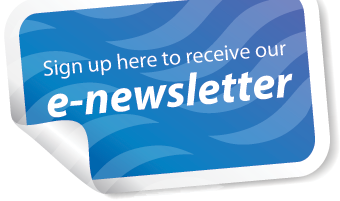 Stay up to date on hunting / fishing reports and duck blind availability! 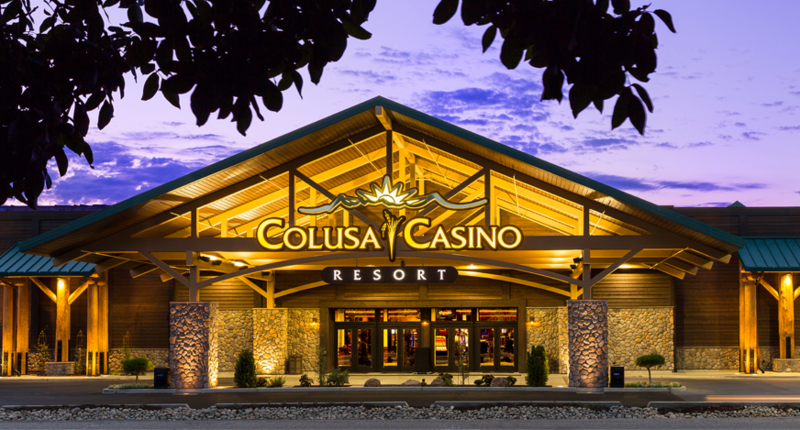 Colusa Casino Resort plays host to all of our guests providing deluxe accommodations at discounted prices! 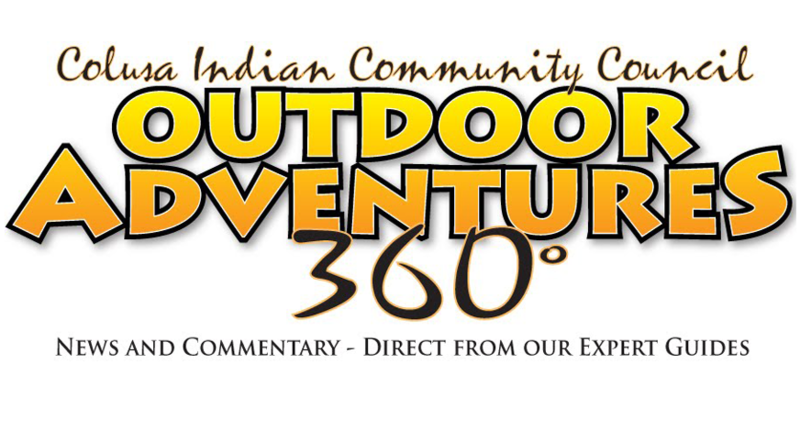 Follow our blog and keep up to speed on current hunting and fishing conditions in our area all year long! 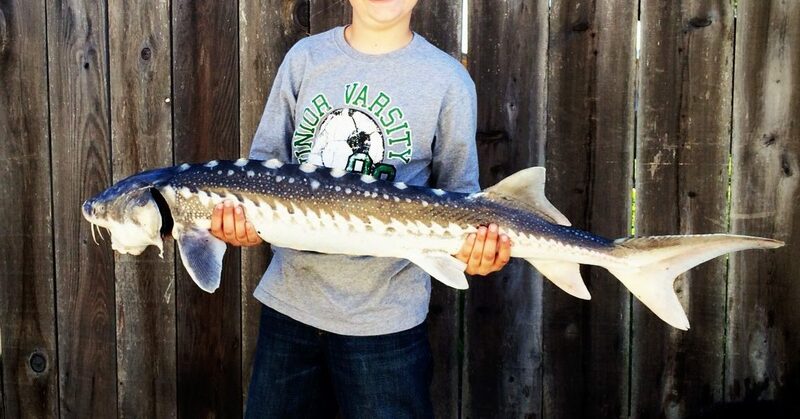 Now Booking Reservations for Fully Guided Overnight Sturgeon Fishing Trips, through April 2019!